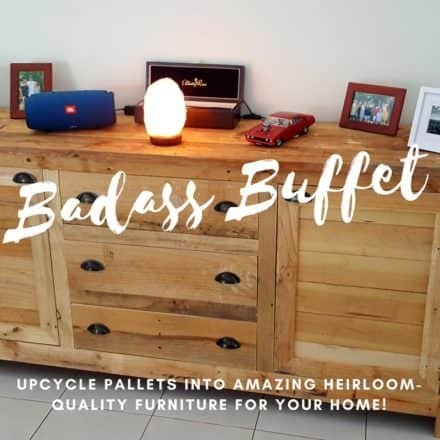 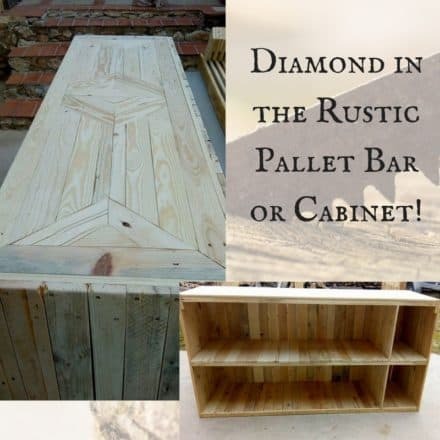 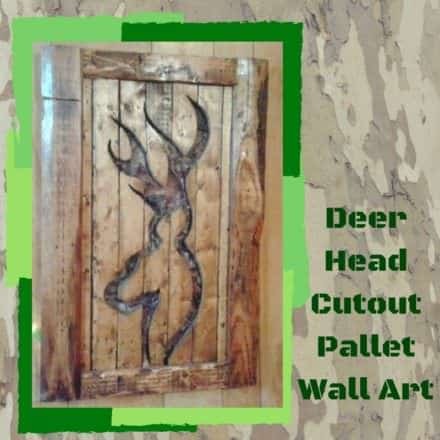 > Search for "15 hours"
Stunning 5-pallet Rustic Buffet Has Tons of Storage! 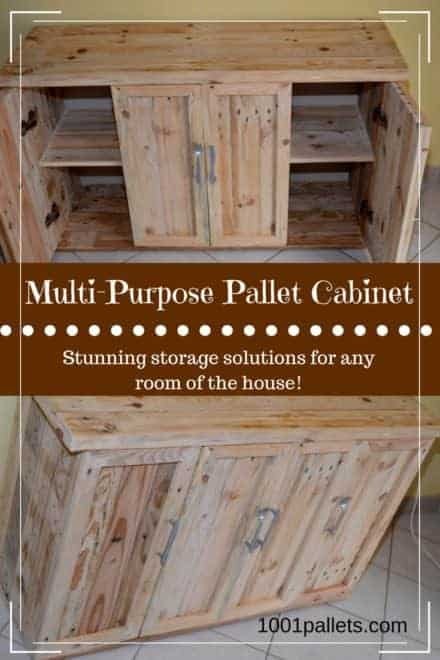 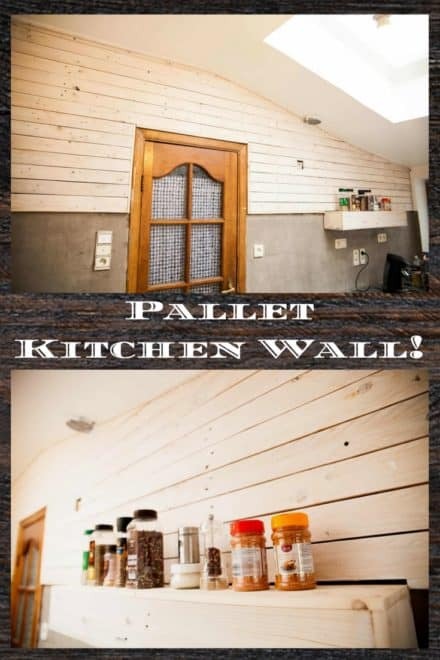 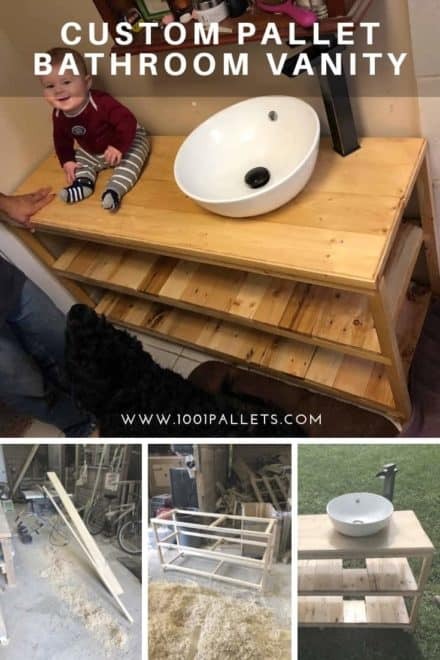 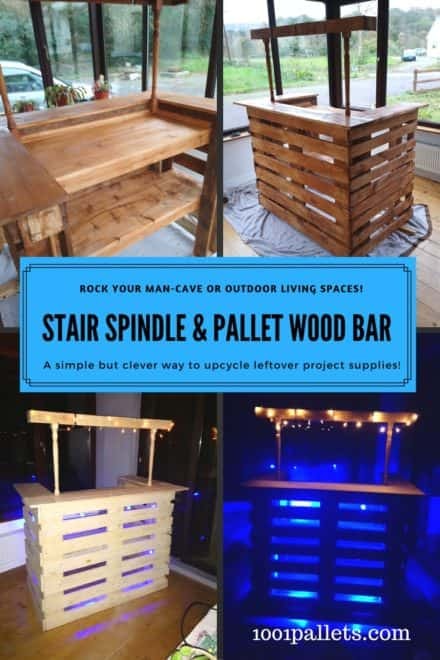 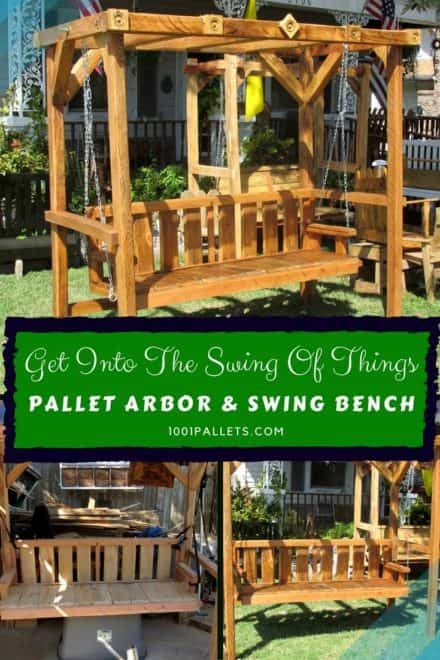 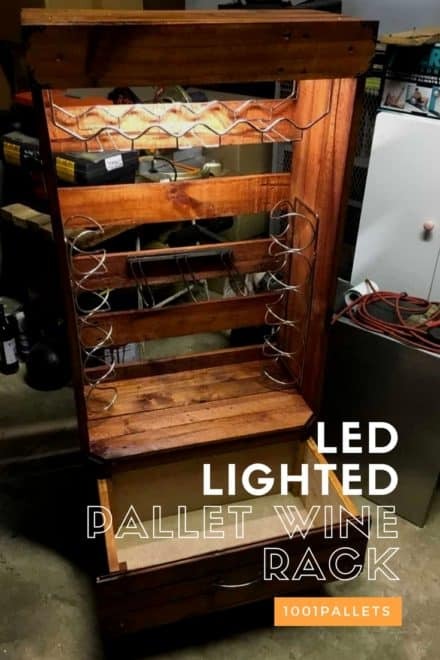 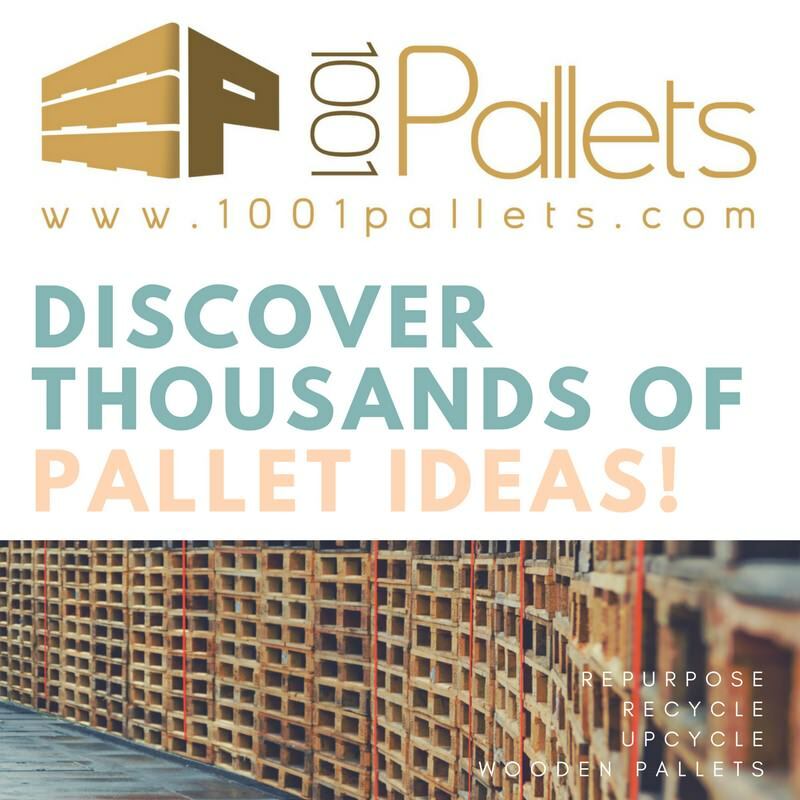 Multi-purpose Pallet Cabinet Adds Storage! 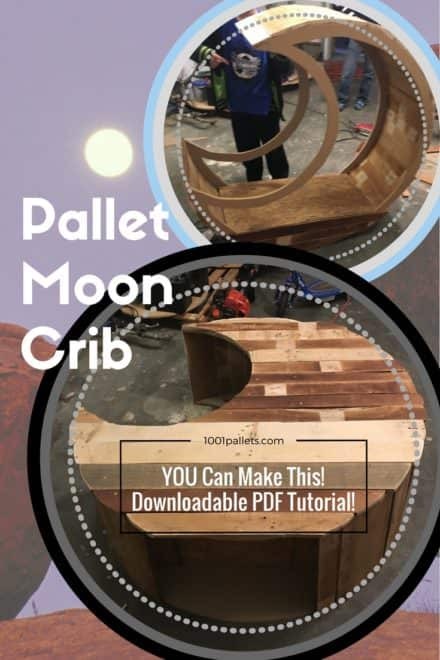 Pallet Crescent Moon Crib Takes Shape!